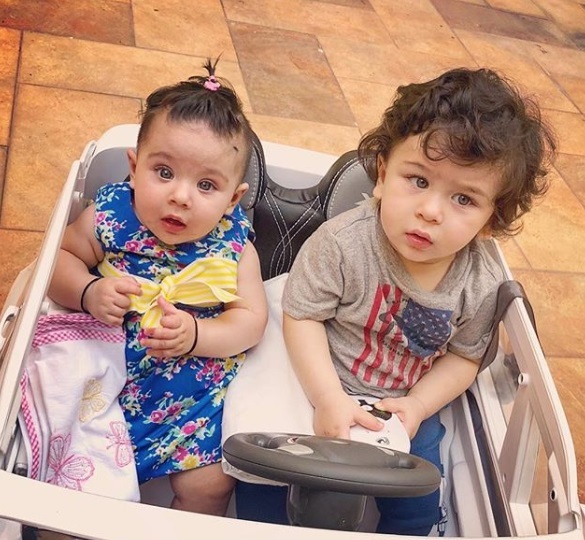 Munchkin Alert: These Cutie-Patooties On Instagram Are Making Our Hearts Melt! If you are reading this at work, here's a fair warning for you: the content ahead may force you to go AWW. Still reading? Good choice! 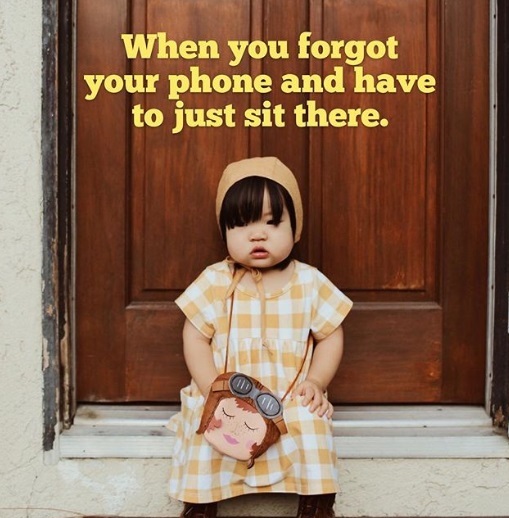 Three words that can get you to smile instantly: Cute baby pictures. 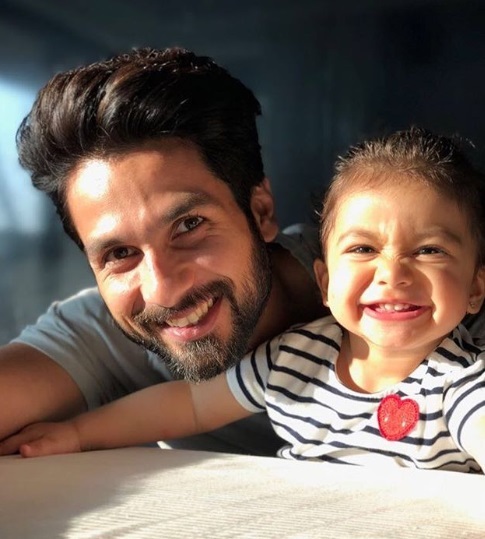 This year may have had its ups and downs, but we will always be grateful to the internet for making our days brighter with pictures of happy babies. 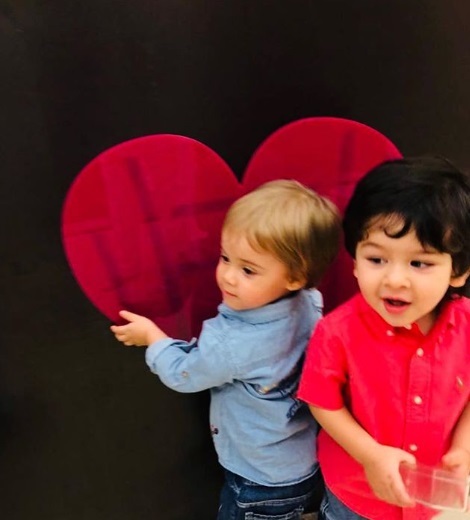 Look at all these cutie-patooties and thank us later. 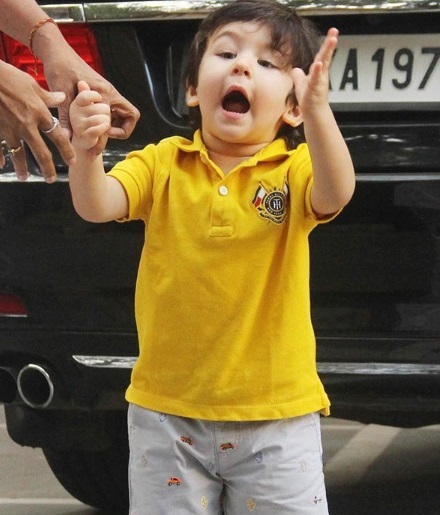 Junior Pataudi is undoubtedly the most famous baby in Bollywood and the world just can't get enough of him. Ever since the day he was born, he has been breaking the internet, and with cheeks like those, no one can blame him. Those expressions are worthy of a young star already at work. 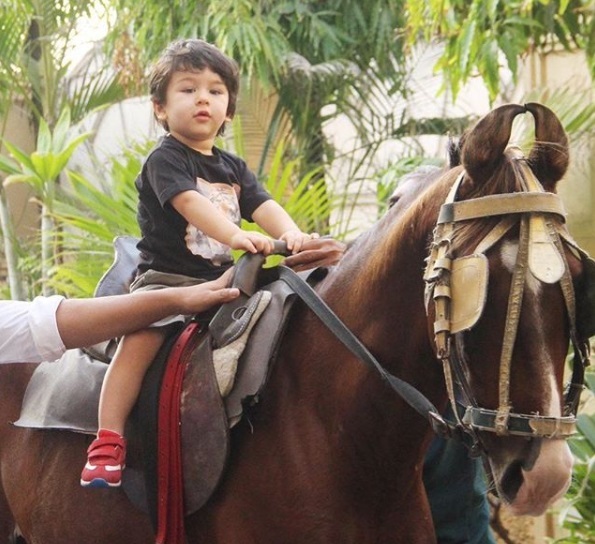 Horse riding lessons, because why not? A lesson in posing for all us mere mortals. Ufff! 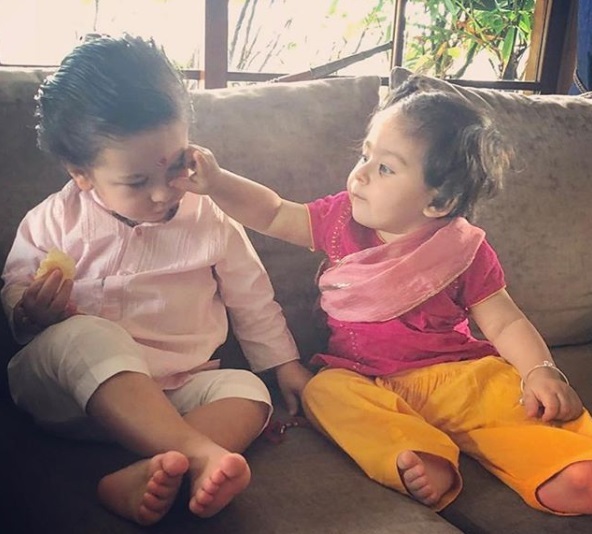 The blue-eyed Inaaya is not even two years of age, but still makes the headlines every now and then. Taking notes from her slightly elder cousin, no doubt. 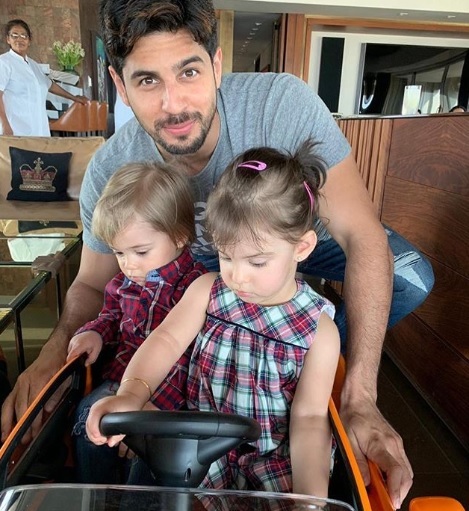 Sharing is caring guys, though we can't decide who looks cuter here. 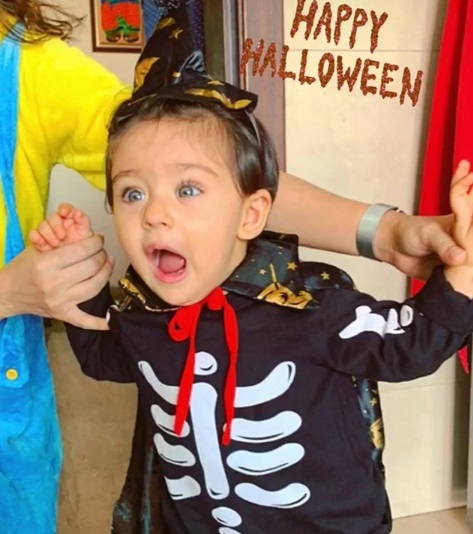 If you see a more adorable ghost ever, let us know. Just a normal day, chilling with the big brother. 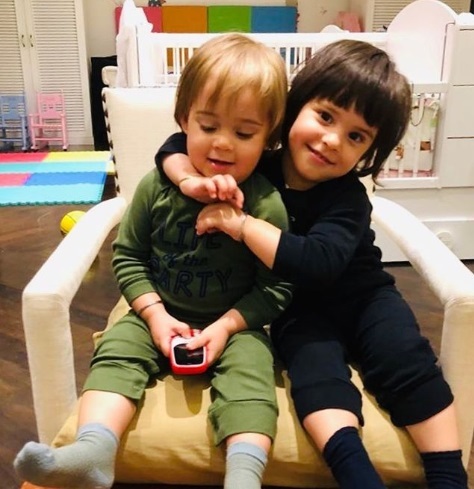 Karan Johar's little munchkins have already taken over the internet, and they aren't even two yet! 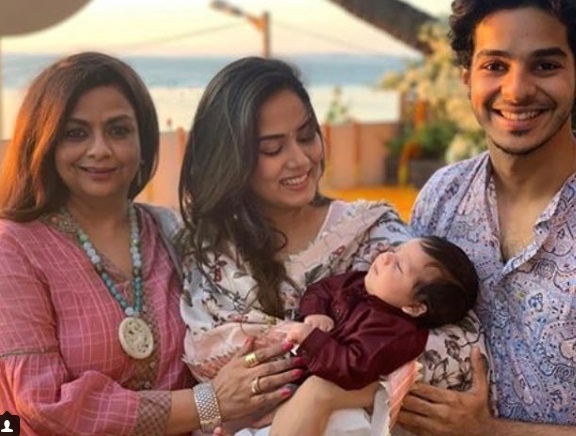 Even Bollywood stars can't resist the necessary dose of cuteness Yash and Roohi, and of course, photo-ops are important. Naturally, these two gentlemen are BFFs already. The twins at their shenanigans. 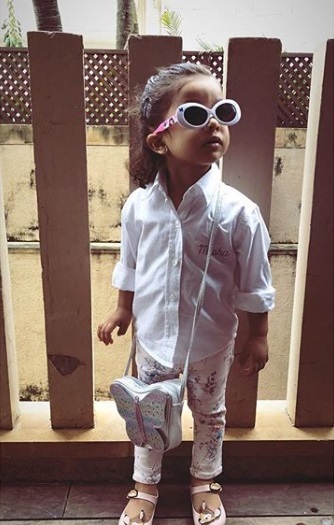 With a name that's a combination of her parents' names, Misha Kapoor continues to give us cute expressions and OOTD looks that we do not deserve. That wide, toothy grin proves that happy girls are the prettiest. 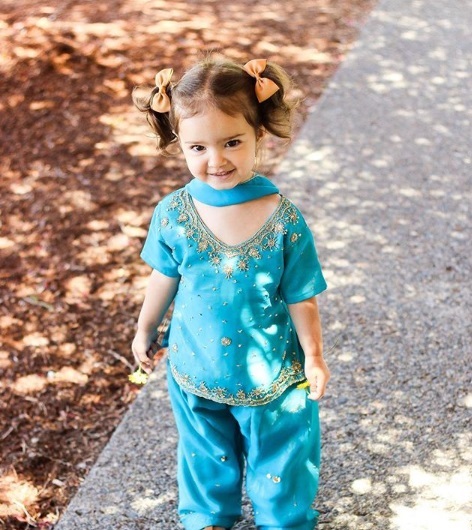 Is she is a little fashionista in the making, or what! 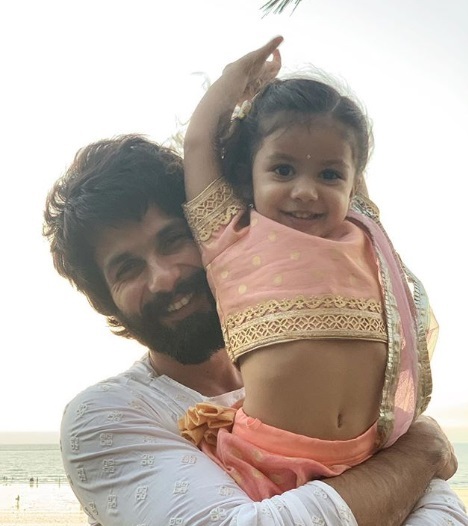 One of her favourite things to do is to pose with daddy dearest. Just look at that smile. Following in Misha's footsteps is lil brother Zain. 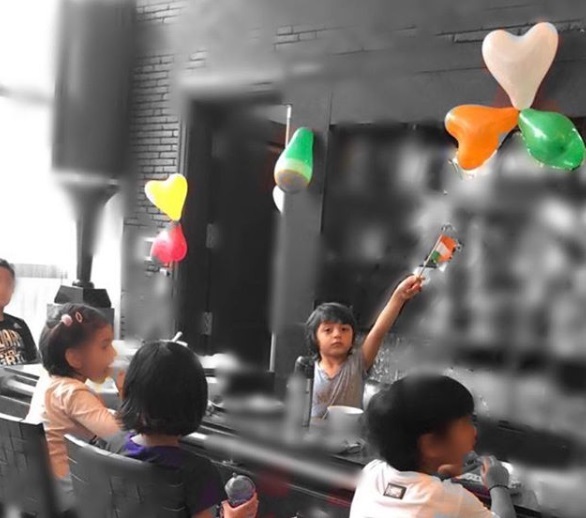 Doesn't he make your heart all gooey with his innocence? He is cute, like really really cute. 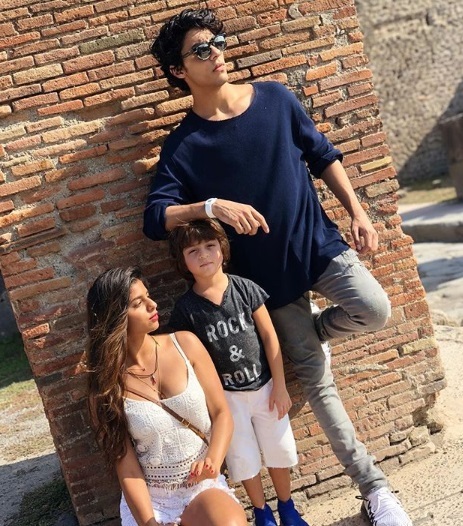 Posing with the fam cuz that's what kids his age do. 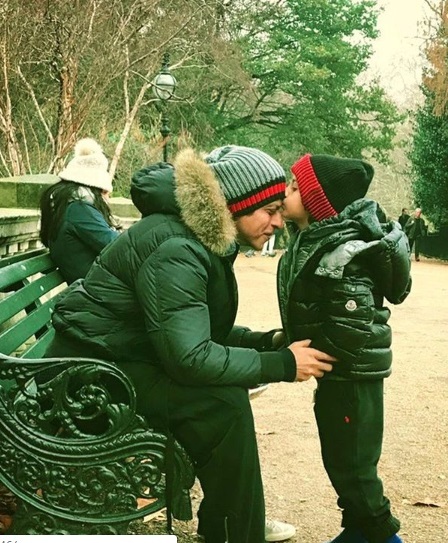 ICYMI, Abram Khan is growing up pretty fast and so is his fan base. 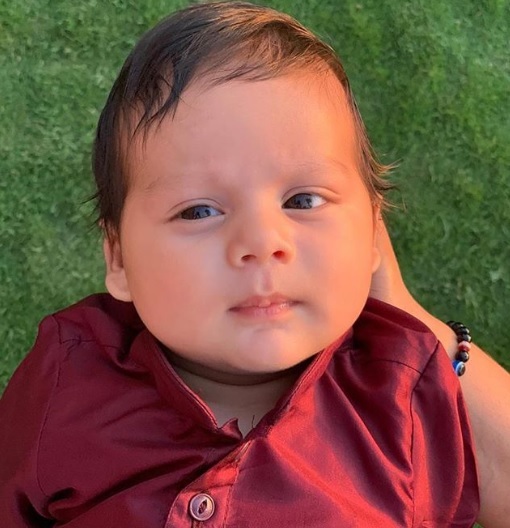 But then again, with looks that give competition to his dad (sorry, SRK), it's only natural. And here. Now that's a gem. Okay last one, going to stop. 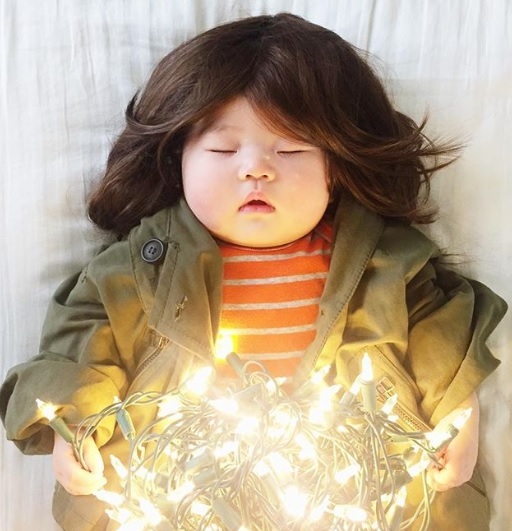 Right after this cute little dumpling was born, her photographer mama had a stroke of inspiration - of dressing her up as pop culture icons while she slept, and the result? Well, let's just say, it made her an internet sensation. Here is little Joey dressed as Joyce from Stranger Things. The resemblance is uncanny, don't you think? 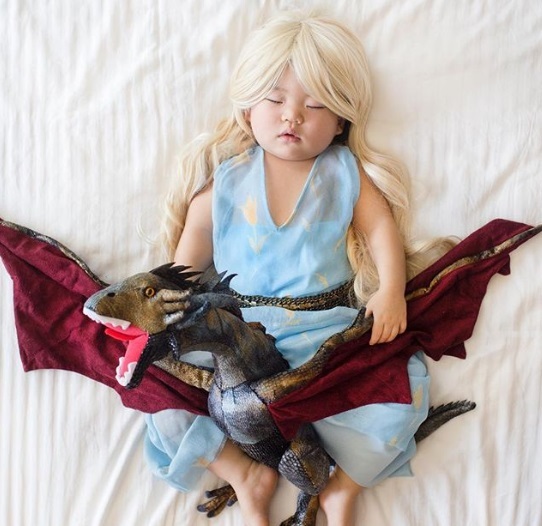 All hail the mother of dragons...err...Joey with her dragon. 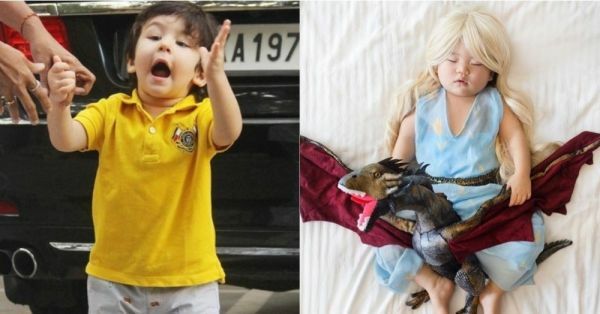 Look out Game of Thrones, you have a young actor in the making right here. Joey is also a meme. Dare you to miss those chubby cheeks. You may try, but you cannot tell the two apart. 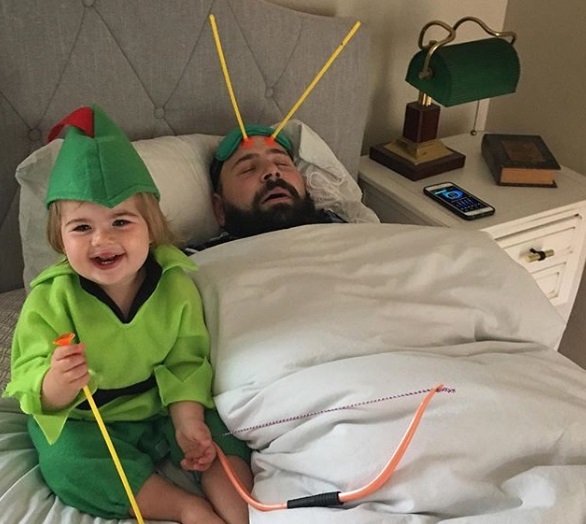 No biggie, for their father who runs the popular Instagram account 'Father of Daughters' has a tough time, too. 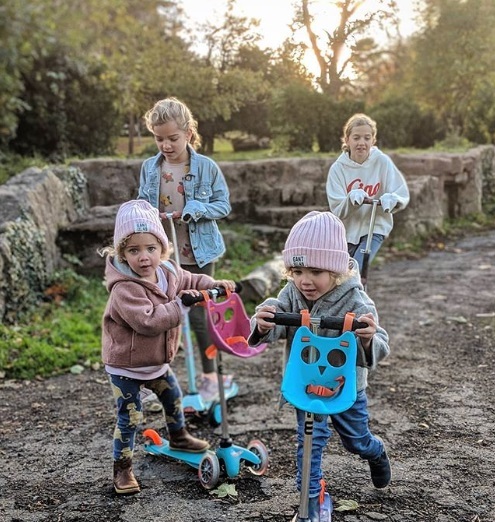 The twins have two elder sisters, but we just can't help being partial to them. 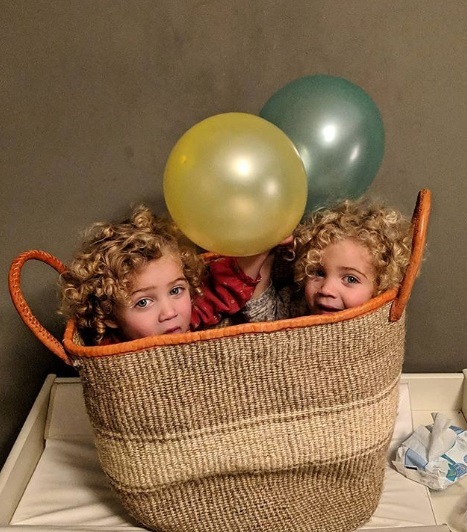 In their hectic life which includes going to the nursery, they find time to pose, in a basket no less. 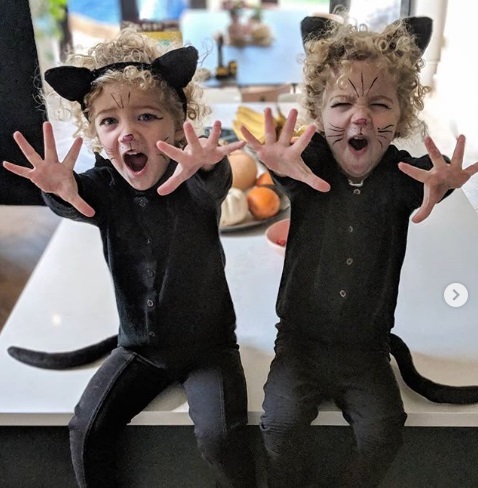 TBH, we have never seen cuter twin cats. Is it next Halloween yet? Of course, one has to engage with the elder siblings, too. What a busy life! 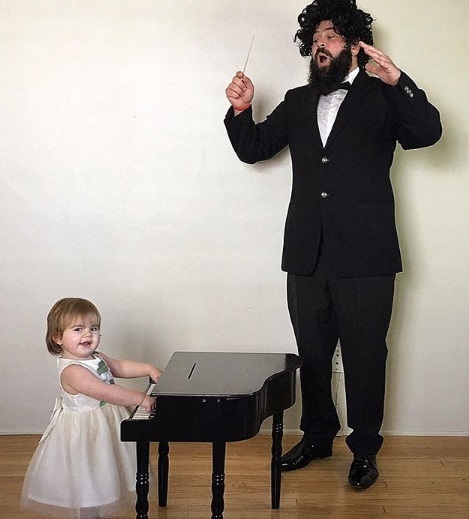 Rising to popularity when she lip-synced (with little help from her dad) a Maroon 5 song like it was NBD, Myla is a cute little biscuit who deserves your undivided attention. Oh, and she's just two years old. 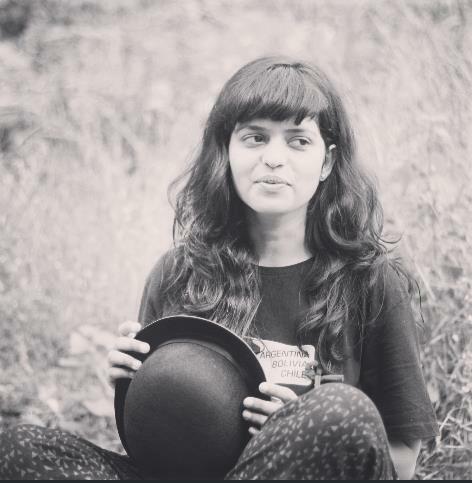 Playing dress up, she makes sure to give us ethnic #fashiongoals, courtesy her Indian roots on her maternal side. 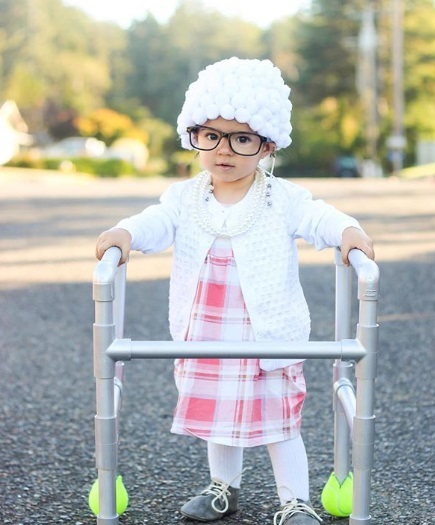 Cute granny alert! Make way, please. 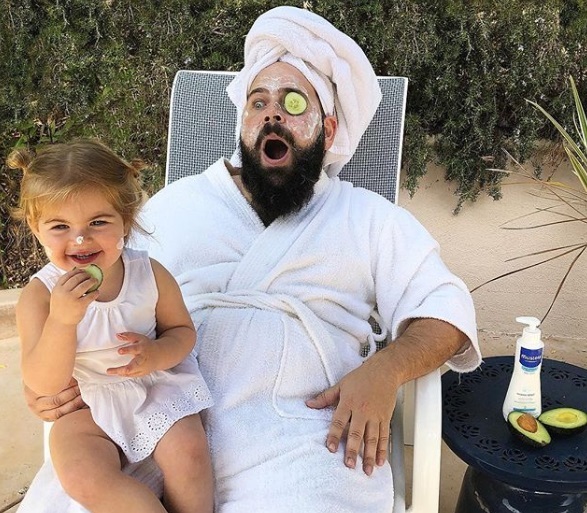 An overload of cuteness is what one finds in pictures of Zoe, all thanks to her dad whose hobbies include setting up elaborate scenes, much to the delight of his numerous Instagram followers. Calm down you guys, it's just a young prodigy in the making. A girl needs her spa time, and those cucumbers too. Try getting back to work after that!